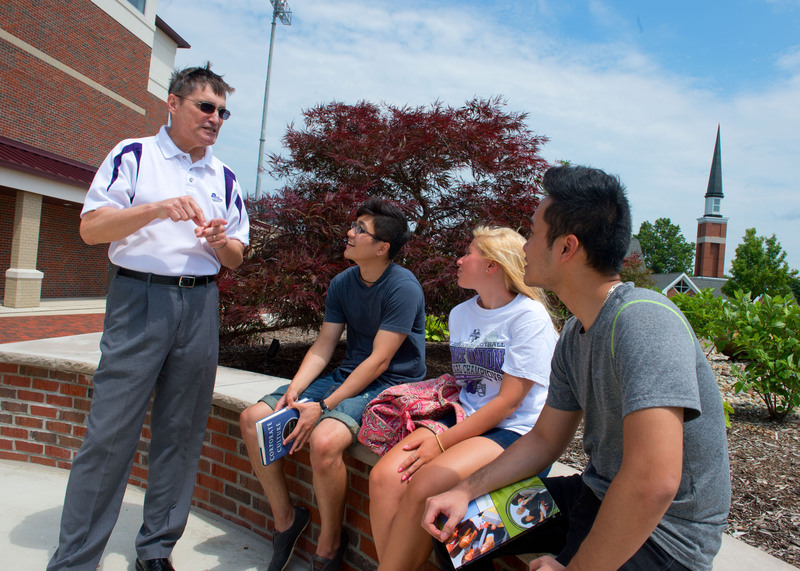 Whatever your abilities and previous experience, Mount Union will enhance your leadership skills through classroom learning, hands-on experiences, and engagement on campus. Now that you've been admitted to the University, we encourage you to take these easy steps that will keep you right on track to begin your college experience at Mount Union. Note: The International Checklist below is for students enrolling at the University of Mount Union for the fall 2019 semester. The checklist will be updated for students enrolling for spring 2020 in November. Please pay the SEVIS Fee and schedule your Visa appointment. Don't forget to print your receipt! You will take this with you the day of your Visa appointment along with other supporting documents. If admitted to Mount Union, candidates are required to submit a $150 enrollment deposit prior to the intended enrollment term. A deposit submitted for a student who has not been admitted will be immediately refunded to the charged credit card or respective check holder. If admitted for the spring semester, your deposit is non-refundable and is required prior to your start date for the spring semester. If admitted for the fall semester, your deposit is refundable on or before May 1 prior to the fall enrollment term. This deposit is required prior to your start date for the fall semester, and should be paid by the national college decision date of May 1 to secure a place in the class. Use our secure, online payment screen, which accepts Visa, Mastercard, American Express, and Discover Card credit or debit cards. You must login to access this option. You can also send a check or money order and the Enrollment Confirmation Form (included with the student’s acceptance letter) to: Office of Admission, 1972 Clark Avenue, Alliance, Ohio 44601. After you pay your deposit, you will receive an email indicating that you are able to access your Mount Union IT account information through your application portal. For directions on setting up your Mount Union account, please reference the Technology Checklist. Questions about technology issues can be directed to helpdesk@mountunion.edu. Register for International Orientation, where you'll have a chance to learn about campus resources, meet other new students, and finalize your first semester course schedule! Registration will open in early May. All students are required to complete either the Housing or Commuter application through MyHousing. These will be available in early May. 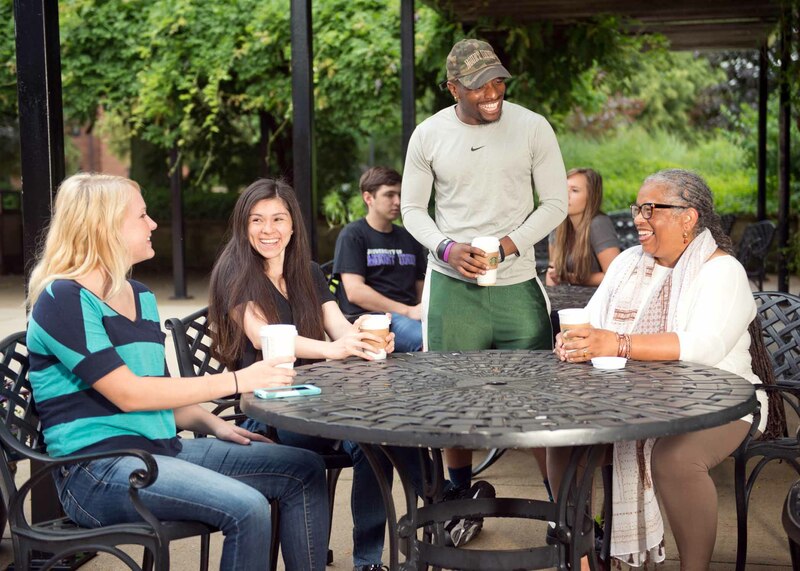 At Mount Union, we believe that the residential experience can significantly contribute to a student's overall collegiate experience. There is a great deal of learning that takes place on any college or university campus that occurs outside of the classroom. As such, the University of Mount Union has a 2-year residency requirement, however, if you live within 30 driving miles, you may choose to commute from your parents' home address. Additionally, after you've attended college for four semesters after high school, you may choose to live off campus locally. To promote a healthy living environment on campus and to protect our campus community from vaccine-preventable diseases, the University requires all students to have updated immunizations prior to their arrival on campus. Two doses of MMR (measles, mumps, and rubella) and a Tetanus-Diptheria (or Tdap) within the last 10 years are mandatory. Your healthcare provider may suggest other immunizations that are highly recommended. Refer to the Centers for Disease Control website for more information about immunizations. Also, in the event of an emergency, it is important for us to have emergency contact phone numbers on file, as well as other important information about students such as their health histories, medical conditions, allergies, and medications. It is also recommended that all students have a physical exam by their personal physician prior to the start of the school year. However, it is mandatory for anyone who plans to participate in athletics. Complete your Health Center Form and mail it to the Student Health Center at least one month prior to your arrival on campus if possible. Please include only the Health Center forms in your envelope and address them to: Health Center, University of Mount Union, 1972 Clark Ave., Alliance, OH 44601. In an effort to help students and their families manage the costs of tuition, fees, room, and board, Mount Union offers a number of payment options. The Payment Checklist details the various steps in the payment process, including links to necessary forms, billing details, and important dates. To view the Advanced Placement Exam list, view the Credit for IB, AP, or CLEP page. 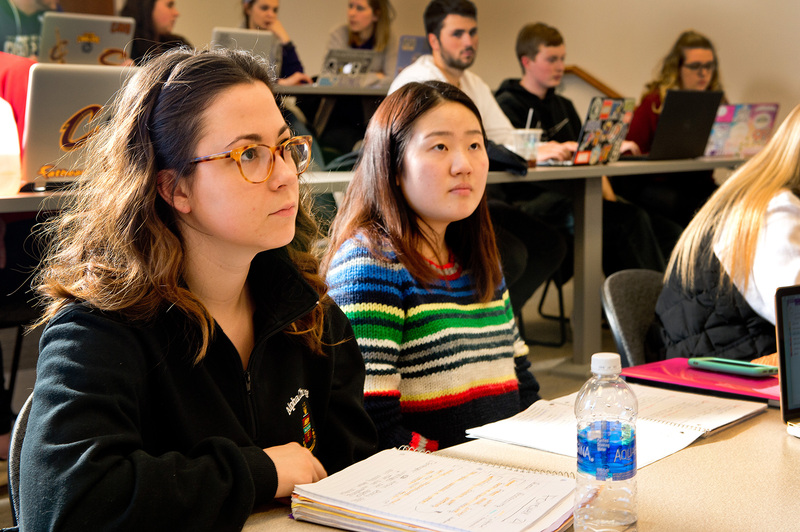 Move-in dates for new international students enrolling for the fall 2019 semester are 10-11 August 2019. If you need transportation from an airport to campus, please complete the Transportation Request Form. If you need to move into your campus housing earlier than 10 August, please contact the Office of Residence Life by emailing reslife@mountunion.edu. Once you have a finalized fall schedule, visit the University Store website to order your fall semester text books. 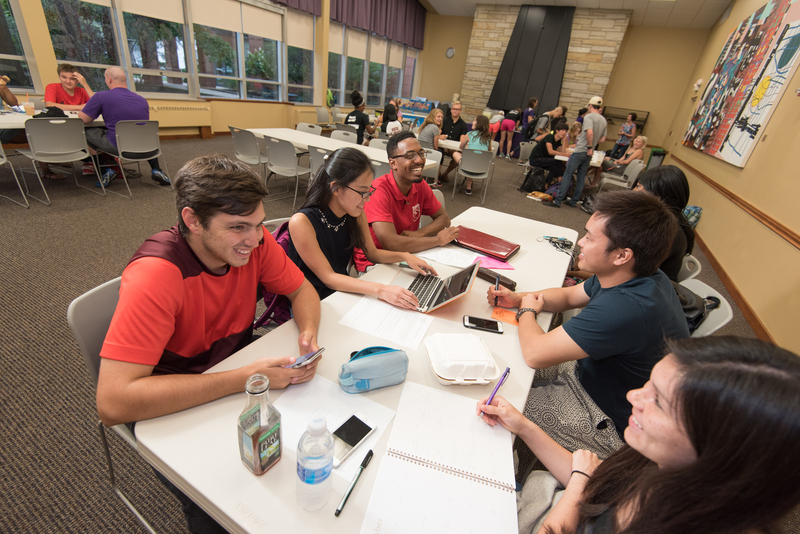 For any questions, contact the University Store via email at bookstore@mountunion.edu or call (330) 823-2085.
International Orientation is a program designed for new international students to help in their transition to the University of Mount Union and the United States education system. All new international students are required to attend. International Orientation will take place 12-15 August 2019. Following International Orientation, all students will participate in the Fall Orientation program for all new undergraduate University students. Fall Orientation will take place 16-18 August 2019.